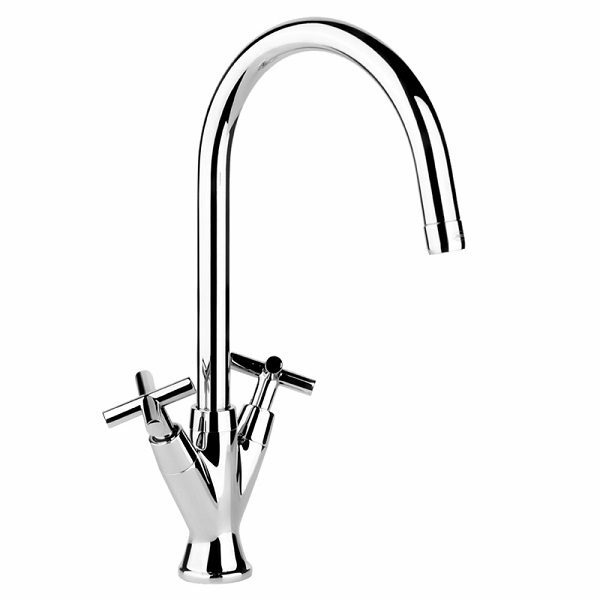 Bluci Torce Tap Valve for the Hot or Cold side of your Torce Kitchen Tap. 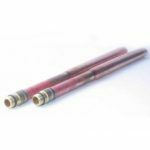 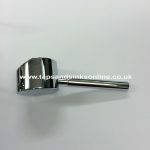 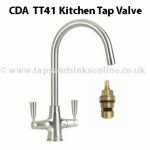 Please note that there are many variations of this Tap in the UK (different manufacturers) and we can only guarantee that the valves listed will fit the Bluci Torce Tap. 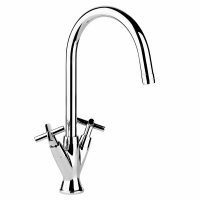 Please look carefully at the picture and see if your tap is the same – other versions have differences where spout meets the base. 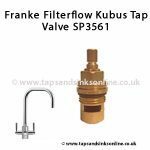 Spare Parts for the Bluci Torce Tap (which also looks similar – but the Valve has 28 splines) can be found here. 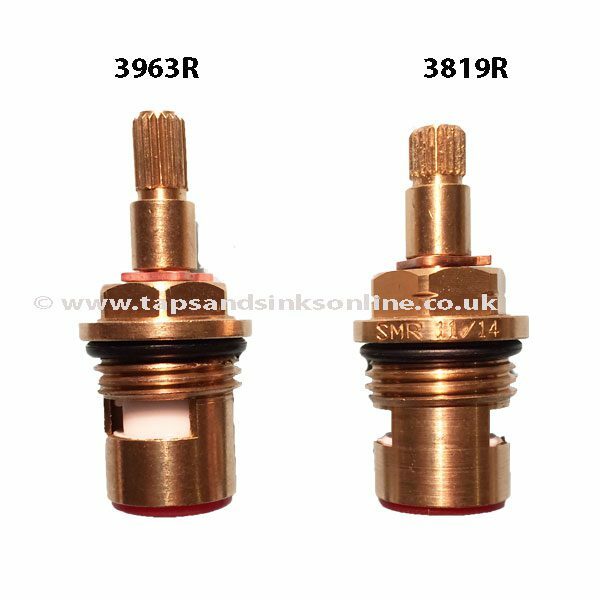 To Remove the Torce Tap valve (3963R) you will need a common 17 hex key.